"None here either. 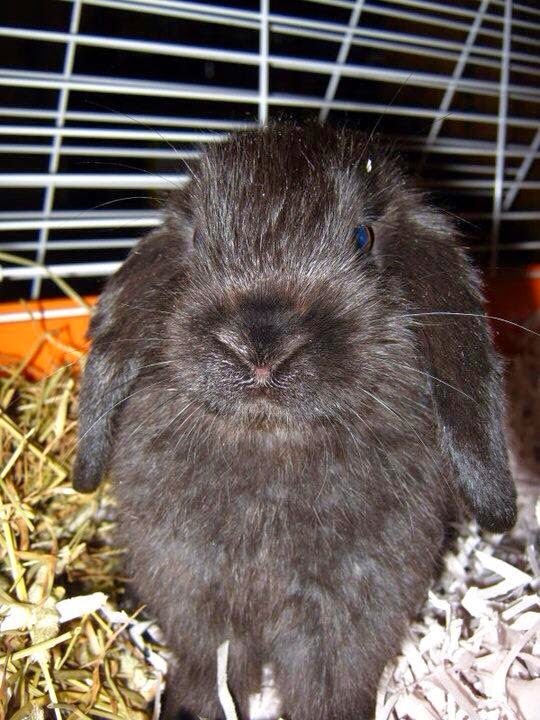 I'm a sworn believer in the precious-ness of any black silky bunny with blue eyes." - he says, slinking back to the chores and food preparations. I love these tiny but intimidating buns. Yes you are, dear. No doubts, no questions. You are definitely a precious little bunny. Go forth and conquer!